Spun Polypropylene is a high tenacity polyester for durability. Spun polypropylene bridges the gap between modern cordage and traditional appearance. Extremely light fibers make spun polypropylene long-lasting, abrasion resistant, low-stretch, and resistant to water absorption. 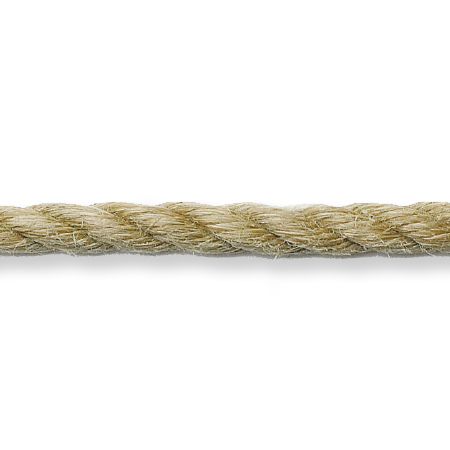 Its advantages in comparison to traditional cordage are low stretch, durability, resistance to abrasion, and lack of water absorption. It can also be used for decorating purposes.